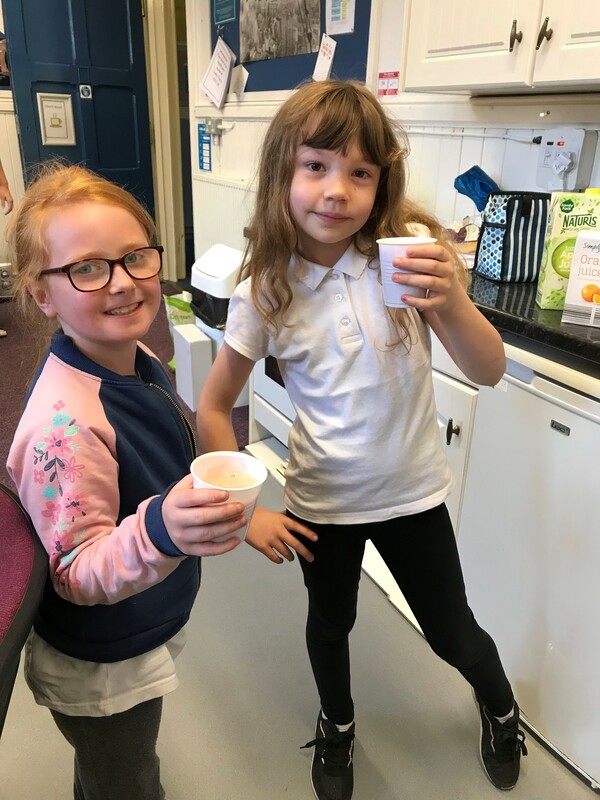 P3a have been making slime. 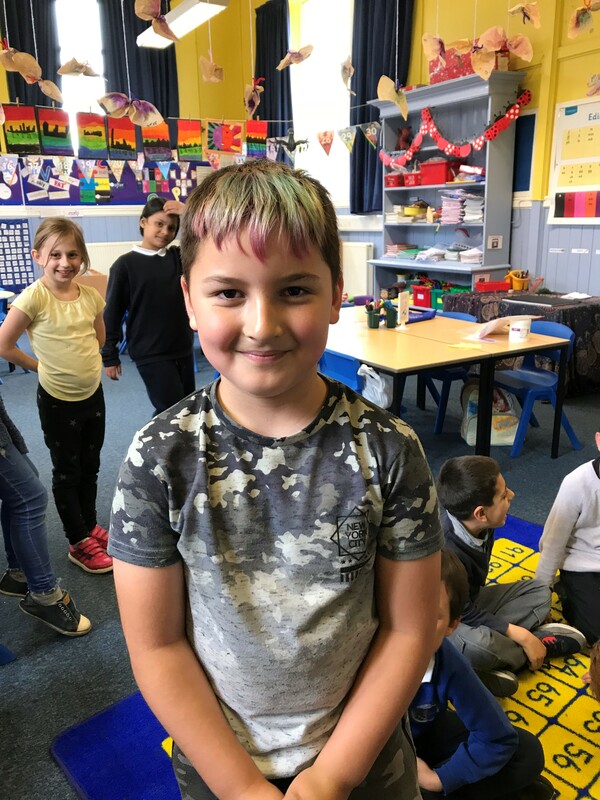 This entry was posted in News, Primary 3A on Jun 26, 2018 by Dalry Primary Edinburgh. 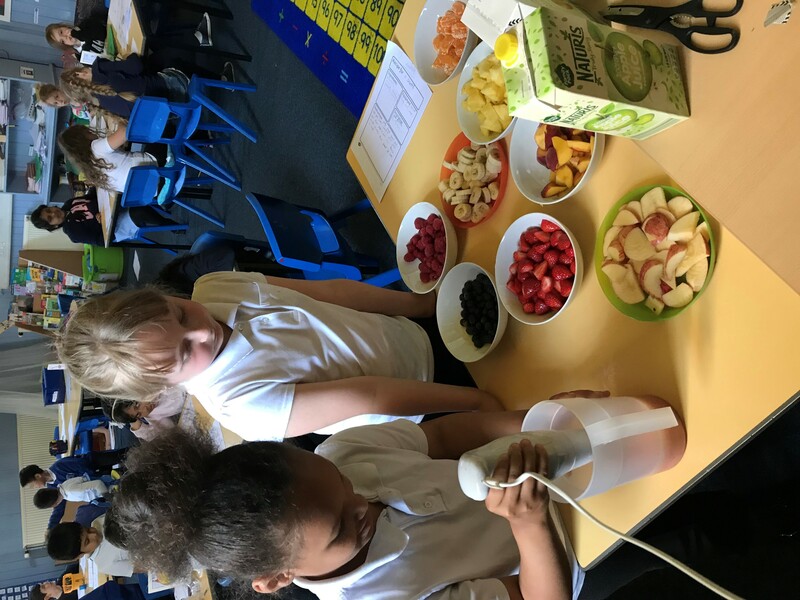 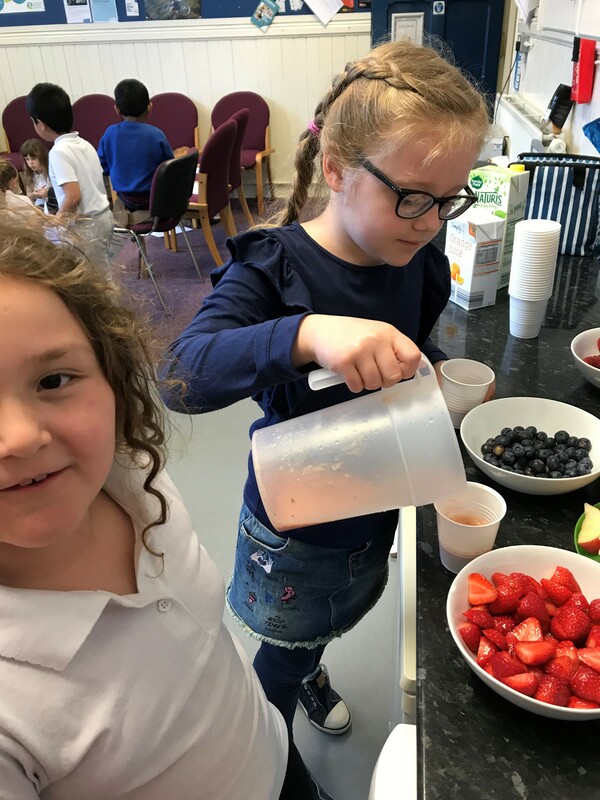 P3a had a great time in health week making smoothies and taking a nature walk. 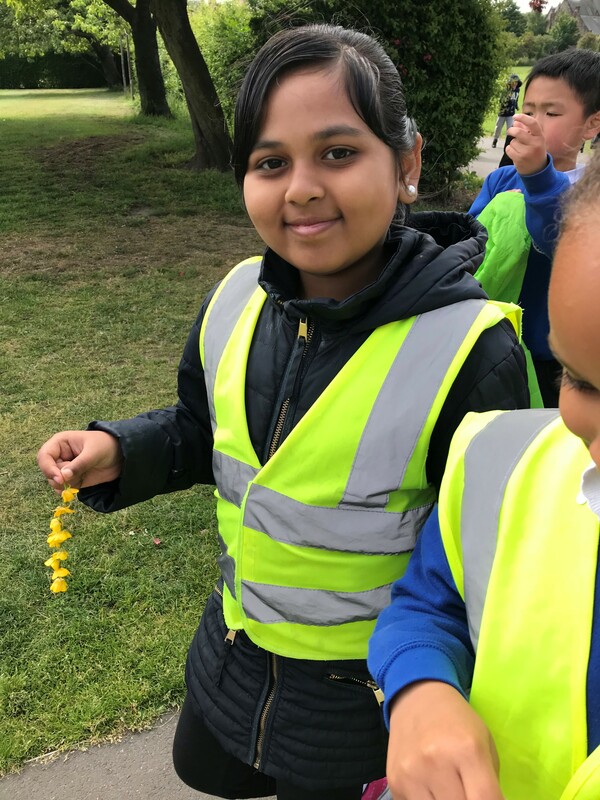 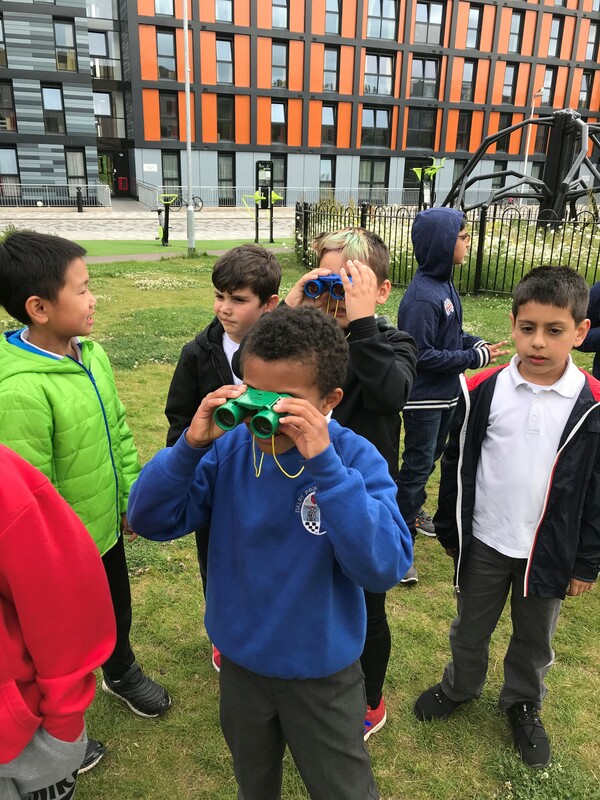 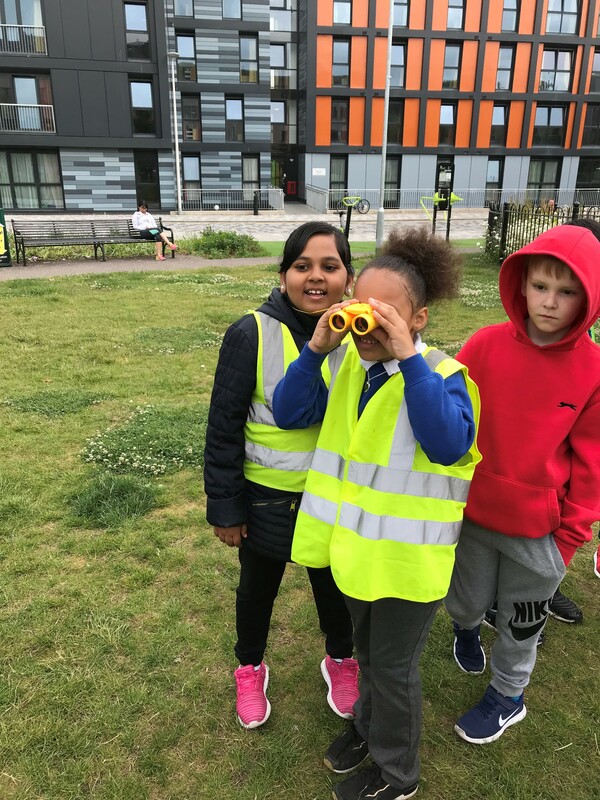 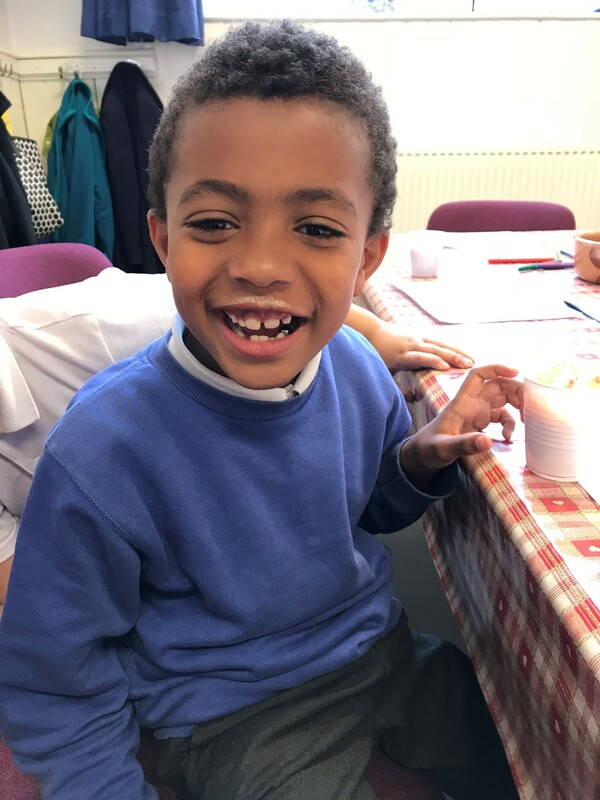 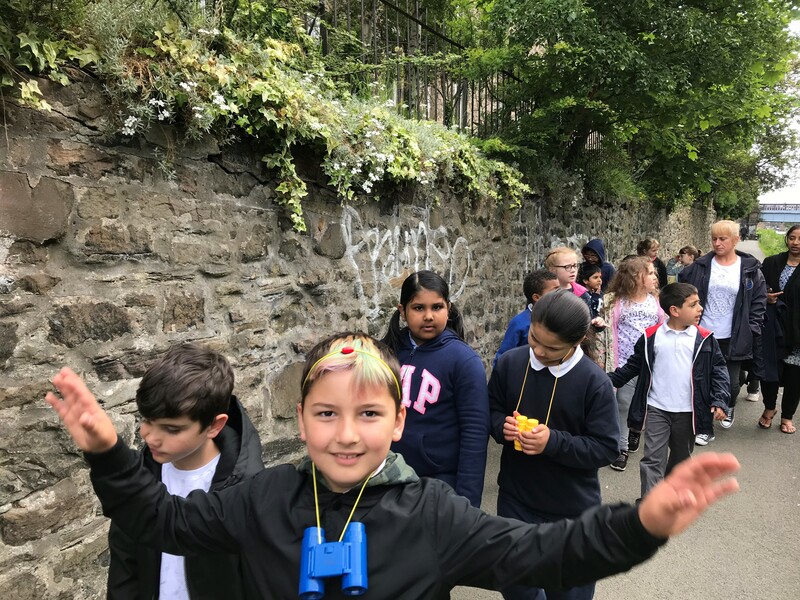 This entry was posted in News, Primary 3A on Jun 25, 2018 by Dalry Primary Edinburgh.